Since 1990, Nailtiques has been an innovator in the worldwide nail care industry, dedicated to the development and maintenance of healthy, natural fingernails. Everyone has completely different nail care requirements. 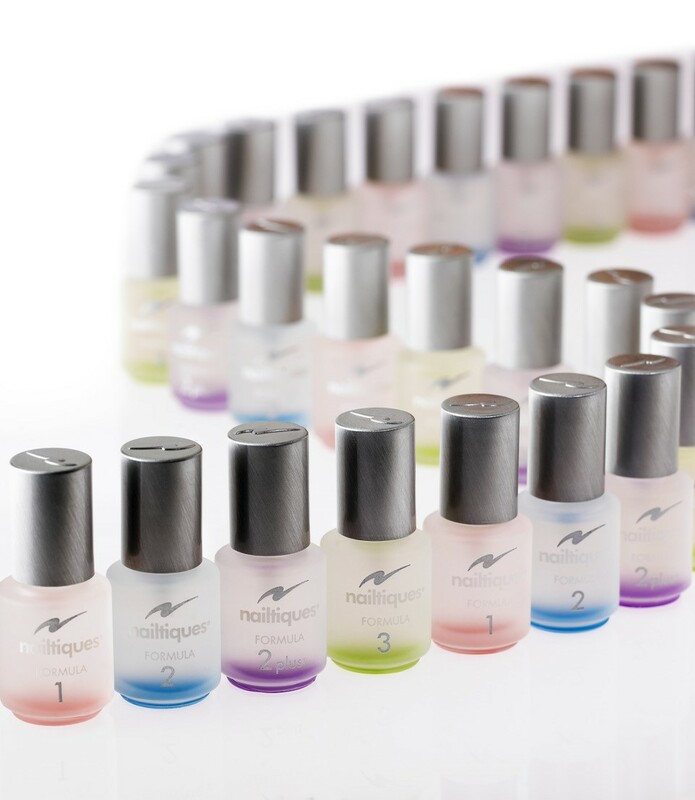 With the Nailtiques therapeutic system, we can help meet the needs of your nails. Strong healthy nails do not just happen. They must be carefully taken care of on a regular basis. All of our manicures are delivered to professional standards of cleanliness and hygiene – the tools we use on your hands are sterilised prior to use, or are single use, to reduce the risks of cross infection. 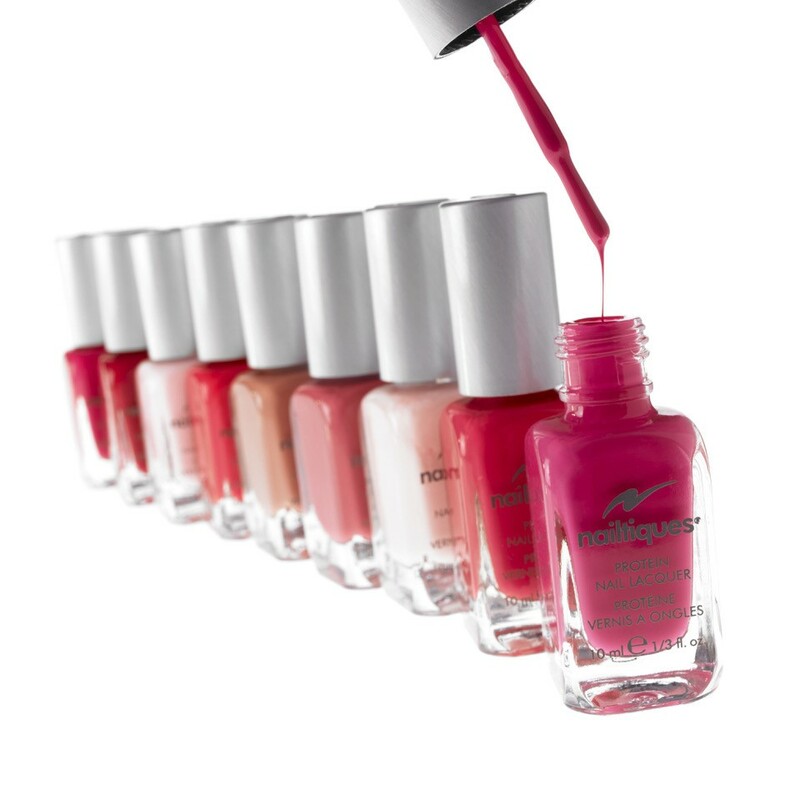 Your therapist will analyse your nails and help you choose the products that will help them to grow beautifully. This treatment includes nail and cuticle work, a relaxing hand and arm massage and application of the appropriate formula for your nail type, along with advice on how to care for your nails at home (nail polish is not included in this manicure). Your treatment is as described above but also includes the use of heated mitts for extra indulgence and finishes with 2 coats of Nailtiques polish for perfectly pampered hands.